What Are The Criminal Charges for a Hit and Run in Boston? 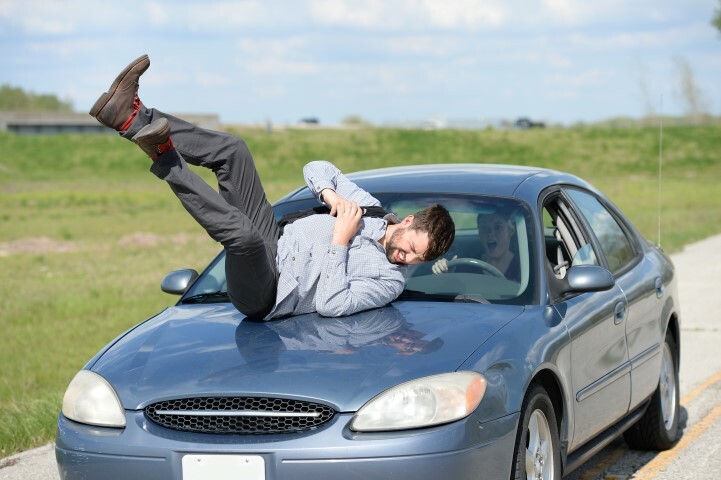 If you are involved in a car accident in Boston or anywhere else in the state of Massachusetts that results in property damage, you are required under law to stop your vehicle and exchange information with the other driver. In some cases, reporting the accident to the authorities is required, too. In addition to cases involving property damage, it is also a duty to stop and exchange information in the event that a collision results in bodily injury. If you are convicted of leaving the scene of an accident, the penalties assessed against you can be very serious. For leaving the scene of an accident that results in property damage (but not bodily injury), you could face up to two years in jail, a fine of up to $200, and a license suspension of at least six months. If you are convicted of leaving the scene of an accident resulting in bodily injury, the consequences are even more serious and include a minimum of six months in jail (but up to two years), a fine of up to $1,000, and a license suspension of at least one year. Leaving the scene of an accident is something that you should never do, and if you are charged with this crime, you should contact a skilled criminal defense attorney immediately. Because a conviction requires knowledge that the accident occurred, your attorney may be able to prove that you were unaware that you had collided with another vehicle or caused any damage to the vehicle. In many cases, your attorney can also negotiate with the prosecution to reach a plea bargain. 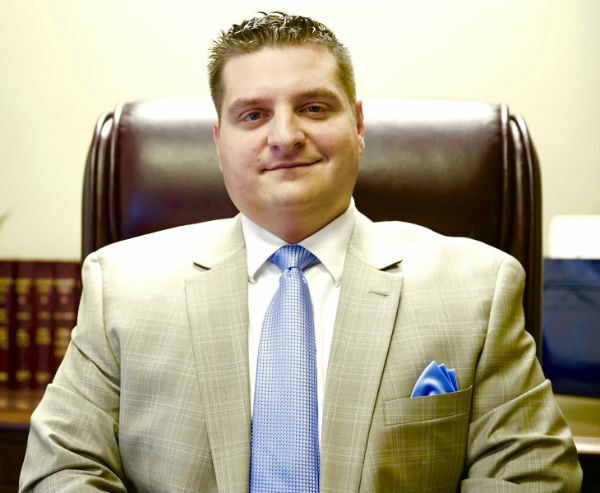 Our Boston criminal defense attorney at The Law Offices of Paul R. Moraski knows that facing criminal charges can be scary. Committing a hit and run is a serious offense – call our law office now to start preparing your defense and protecting your legal rights. You can reach our lawyer today at (978) 397-0011, or by sending us a message. Our phone is always on – call us any time of day or night.